Located on Sheedy Road within walking distance of the Virginia Shopping Centre, Woolworths and two childcare centres, Virginia Grove is also close to the local primary school and is only 25 minutes from Gawler and 35 minutes from the Adelaide CBD. Offering bigger backyards with space for a shed, caravan or a boat plus plenty of room for growing families, there’s something to suit everyone at Virginia Grove. 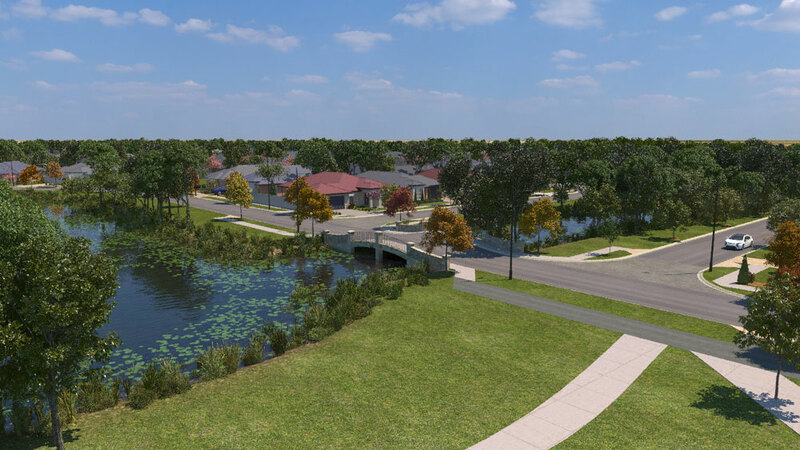 A premium extension of Virginia Grove, The Lakes is a brand new address in the north designed around a central lake and waterways. 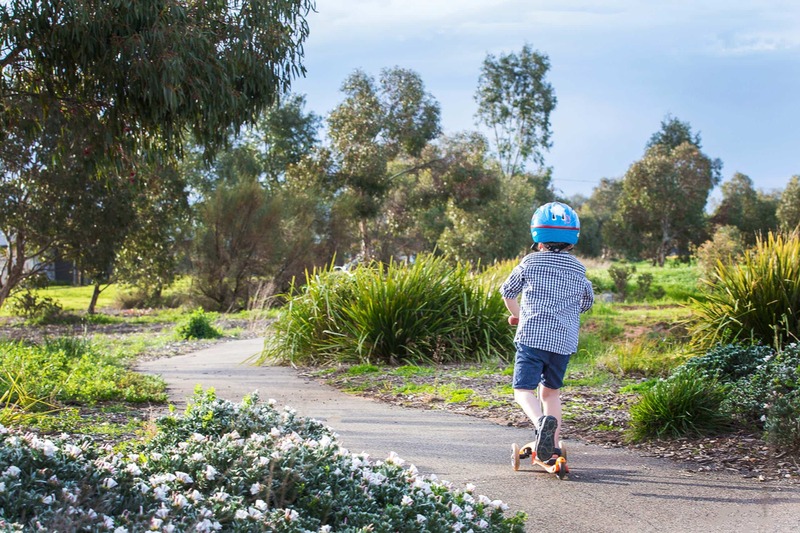 Offering a premium selection of blocks surrounded by reserves and fitness trails, The Lakes is a family friendly destination with each new home located within walking distance to a brand new childcare centre, the local shops and primary school. Featuring a Village Green, play spaces, fitness trails, a brand new childcare centre plus close proximity to the Virginia Grove Shopping Centre, The Green at Virginia Grove is a stylish new address in Adelaide’s north. Ideal for growing families, first home buyers and investors alike, the wide variety of block sizes at The Green means there is something for everyone. 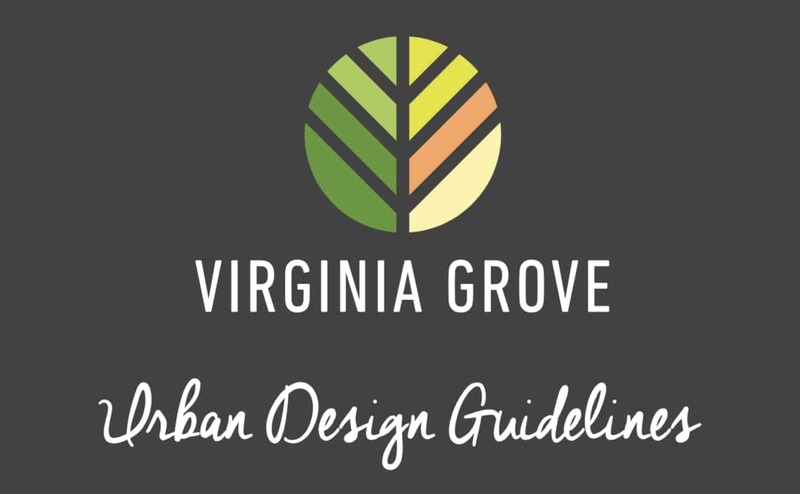 At Virginia Grove, we believe that good design is a fundamental component of liveable communities. 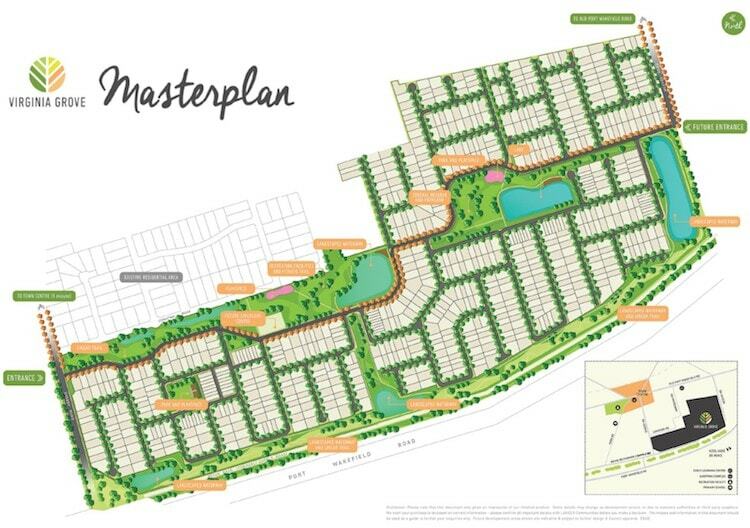 These Urban Design Guidelines complement the masterplan to create a pleasant and cohesive environment that’s functional, convenient and attractive – what a masterplanned community should be.